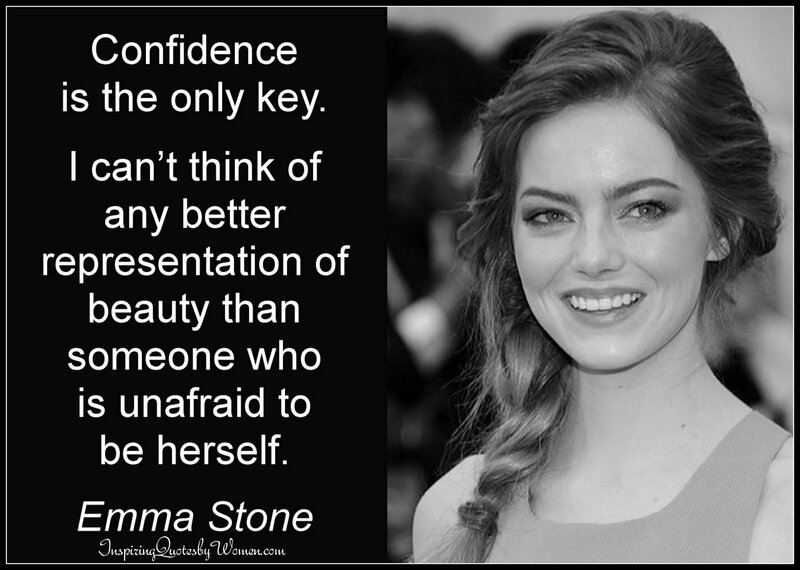 I love this quote from Emma Stone – I think the likes of her and some other female celebrities are amazing because they really focus on the idea that it is inner beauty that defines us, not what is on the outside. Another excellent one is Jennifer Lawrence calling out her interviewer on questions about her weight rather than the film she was starring in. So thanks ladies for bringing the focus to intelligence and inner beauty!